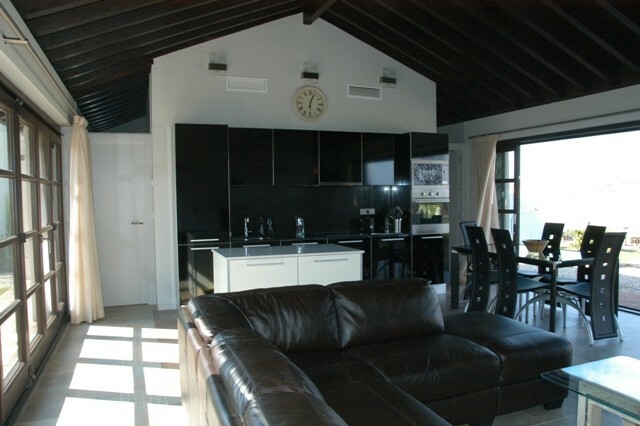 A beautiful large semi-detached four bedroom villa, set in a secluded plot overlooking th 18th green and close to the clubhouse, first class restaurant and paino bar. 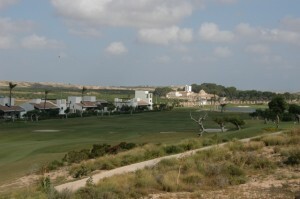 The property is a modern design with a large open plan kitchen dining and lounge area ideal for a family holiday. 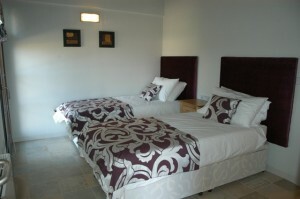 The bedrooms are made up of a 1 kingsize bed, one double bed 2 twin beds and two bunk beds. 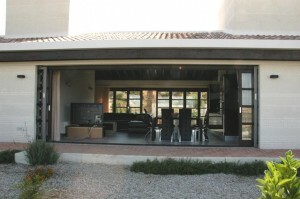 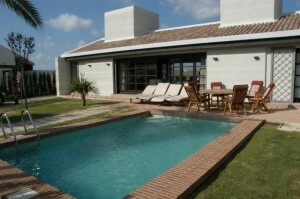 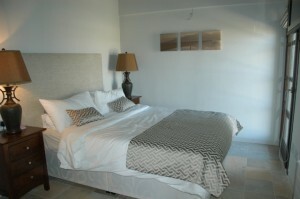 The villa has been furnished to a high standard with a 50 inch flat screen television, sky, and a gas barbecue.